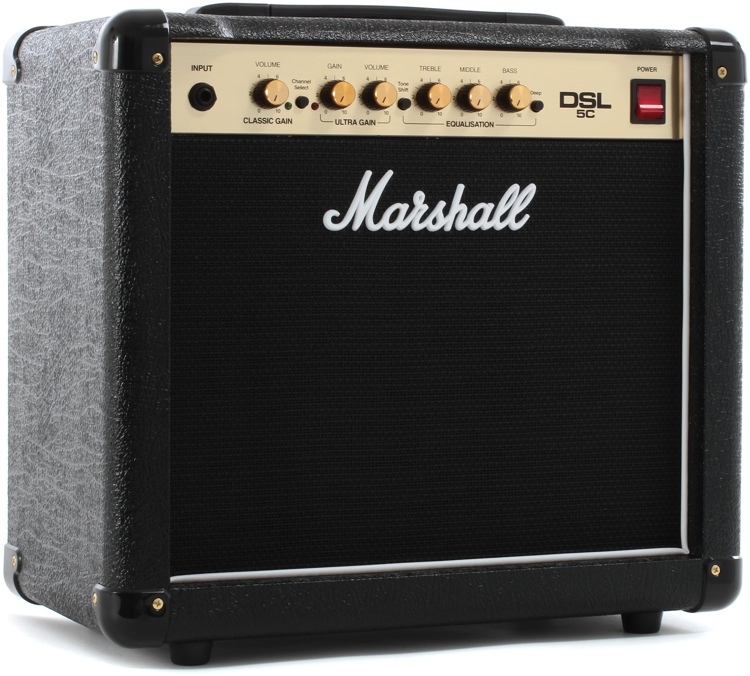 Marshall are the classic rock guitar amps. They’re best know for their 100Watt monsters. But these 5W and 1W combos pack a huge punch too.